composition of carefully selected elements. with essential minerals for plant growth. Since 2014 we have been the main sea salt supplier for the unique Wroclaw Zoo Africarium, one of the largest venues of this type in Europe. The first delivery was made 100% by our company, and amounted to over 220 metric tons of salt in a single order. We also supply salt to the ZOO in Warsaw Poland, Dubai Aquarium and Underwater ZOO in the United Arab Emirates (UAE), also locations in Sweden and Hungary. 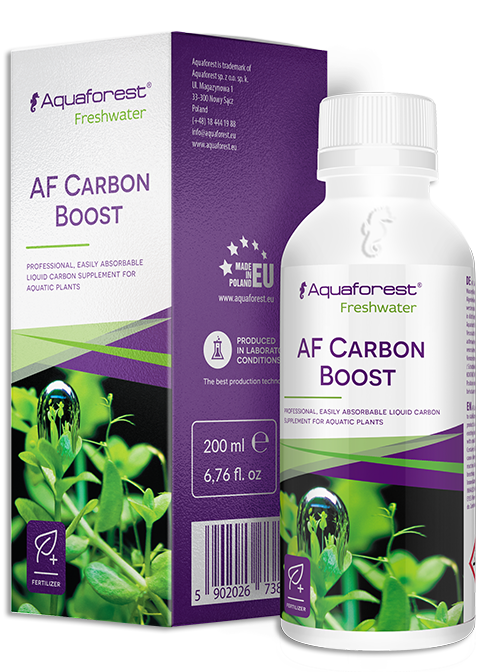 Aquaforest products are manufactured in the EU under strict laboratory supervision to meet the highest quality standards. Each product is prepared from carefully selected raw components in quantities proven to yield consistent composition. Our experienced team of professionals perform ICP-OES analysis to make sure that we deliver highest quality product. Our products are the outcome of our longstanding experience. As passionate aquarists, we test each product before delivering it to the client. We don’t just sell our products. We share passion! 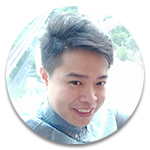 We believe that purchasing our product is only beginning of the way, so we provide full-range client support. 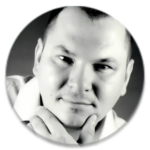 Our experts created practical guides and videos on our products use. 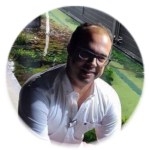 For our customers we also created forums and Facebook groups to make sure that they can contact us anytime in case of any doubts. To follow latest trends we participate in meetings of most important aquarium products suppliers. We take part in trade shows among biggest traders and distributors from all around the world. We’re there for you! 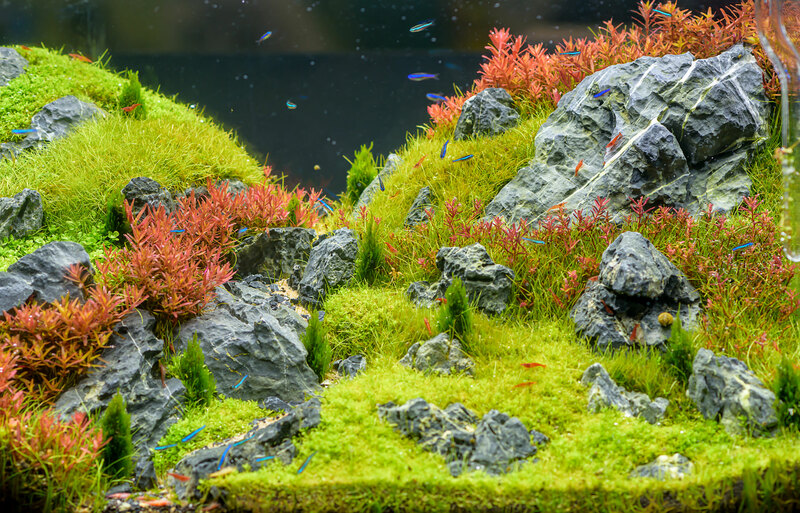 Aquaforest founders are passionate about all kinds of aquariums, and would like to share this passion with other hobbyists and professionals. We know inside out how to keep marine aquariums, as we breed and propagate many interesting marine species on our own coral farm. 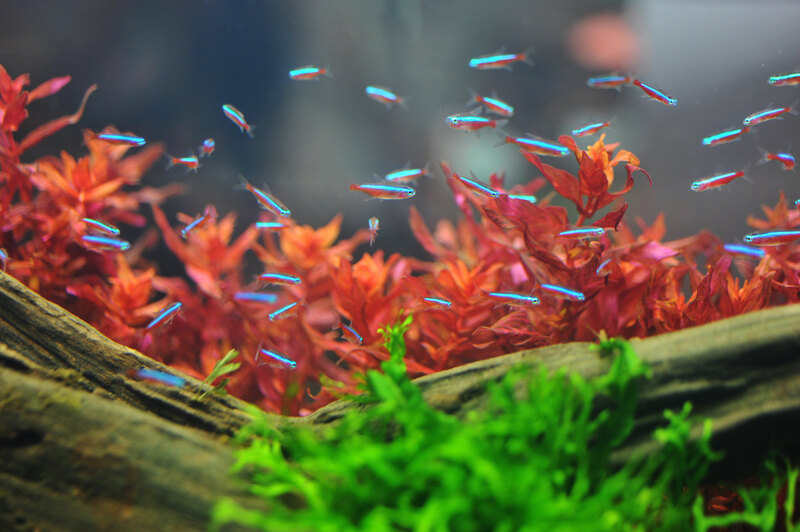 The company’s mission is to share the knowledge, and provide high quality products to both marine and freshwater aquarists around the world. 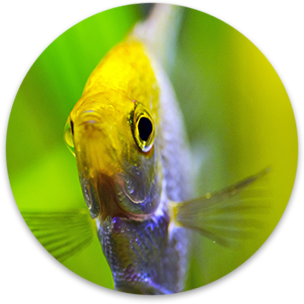 Our product range is designed to satisfy the needs of aquarium keepers ranging from beginners to advanced, and even professional institutions like public aquaria. WHAT PEOPLE SAY ABOUT US. LET OUR CUSTOMERS DO THE TALKING. 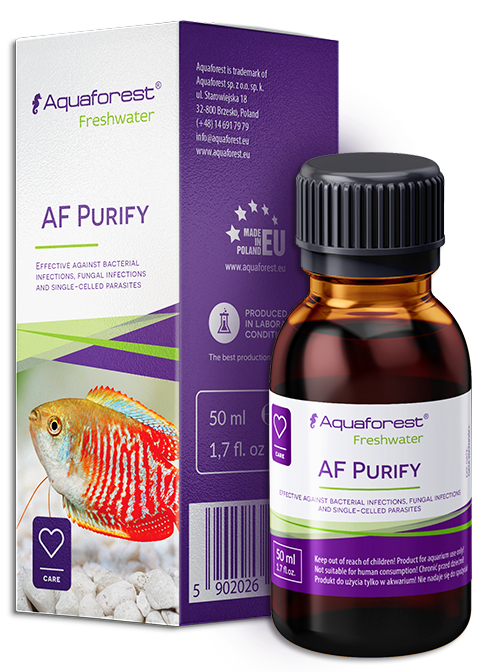 I’ve been using Aquaforest products since couple of months and I have to admit, that my aquarium never looked so good! We’re dealing with true freshwater passionates. Products are easy to use and really efficient. I’m more than satisfied. 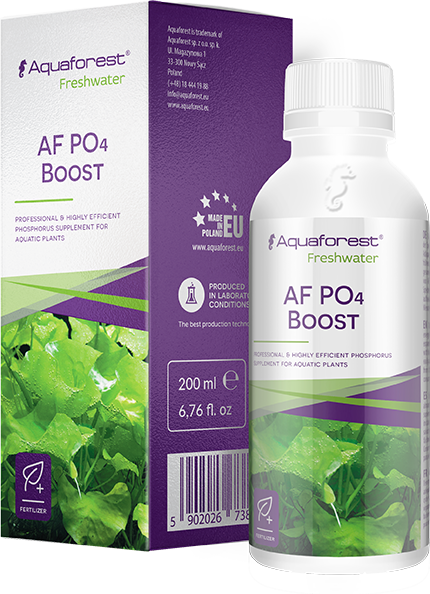 Well what to say about my experience with the Aquaforest products. I used AF Micro and Macro for about 4 months, and in my opinion they are well balanced the plants are very bright green with no algae issues if you want to be succeeded in the fresh water world you definitely have to try Aquaforest products. 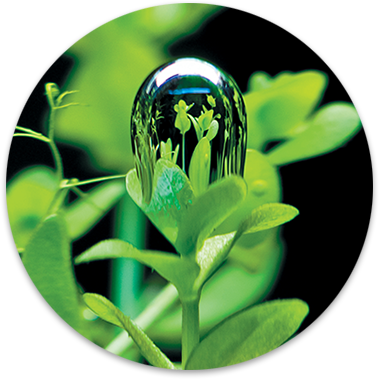 Products from this line have a wide range of applications during tap water treatment, as well as correction of crucial aquarium water parameters. We have created liquid solutions intended to quickly and efficiently neutralize harmful tap water contents including chlorine and reduce pH level. You can now eliminate unwanted fish irritating factors the easy way. Wide range of premium quality fertilizers and supplements. 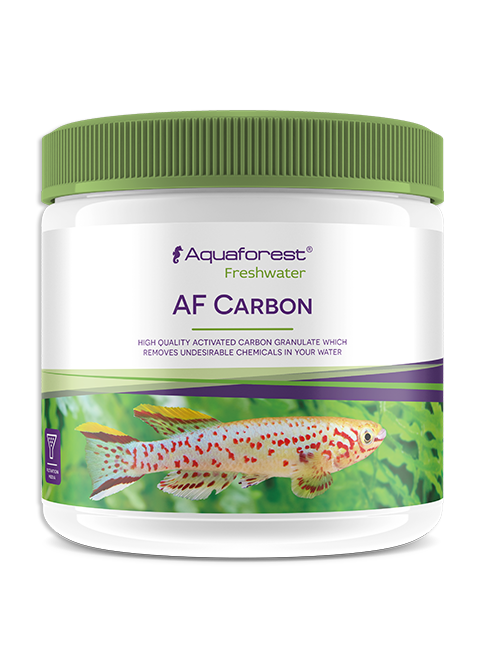 This group of products is intended to supply aquatic plants with essential nutrients so necessary for healthy and balanced growth. 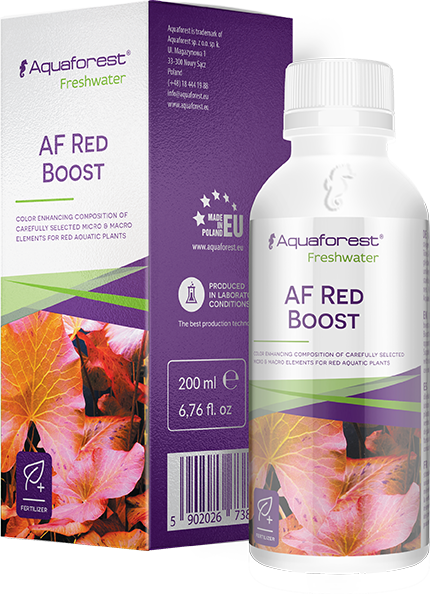 Regular application helps aquatic plants to both thrive, and reproduce naturally vivid colours. Our line of supplements has been carefully designed to create a healthy and fertile environment mirroring the model created by nature. Group of products dedicated to combat broad range of unwanted aquarium pathogens. Help your precious aquarium organisms fight off infections and support their rapid recovery.Reach for our healing and sanitizing agents during quarantine, disease treatment, or to disinfect aquarium equipment. Select applicable product from this line to safely and effectively tackle skin and gill flukes, ick, velvet, fungus and many external parasites. Essential group of products for mechanical, biological and chemical filtration. Wide range of filtration media intended to remove unsightly particles, waste and odour. Well designed filtration system is crucial to maintain a healthy environment for your aquarium inhabitants. 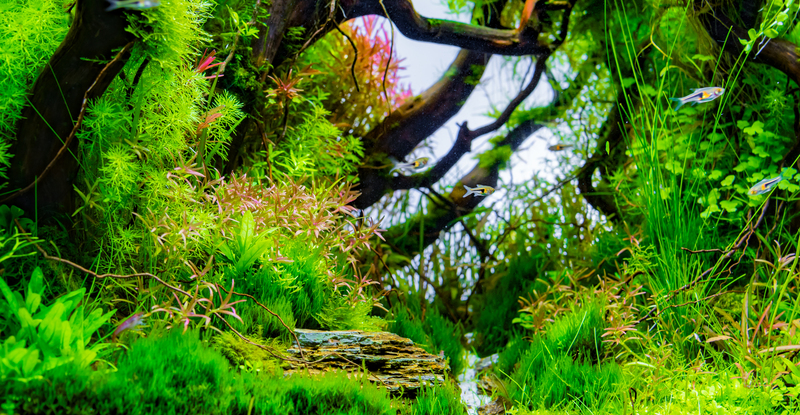 Composed with care, our aquarium substrates support the growth of plants and provide perfect conditions in the tank. Thanks to the natural minerals, which they gradually release into the water, substrates stabilize the water parameters and guarantee exceptional decorative look. 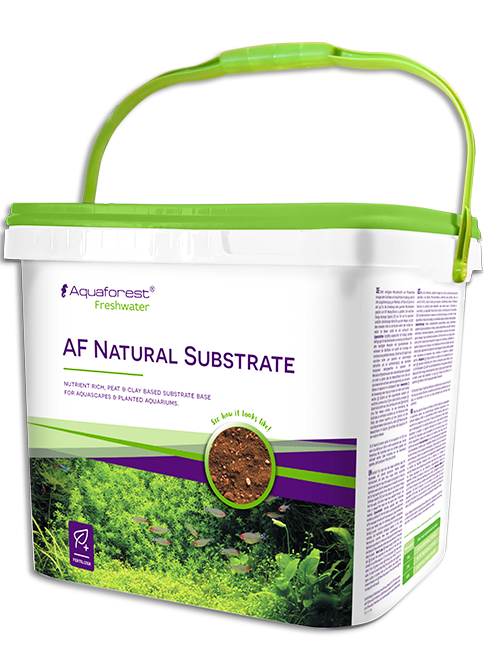 Aquaforest substrates, rich in microelements, provide plants with all the necessary ingredients for healthy growth. 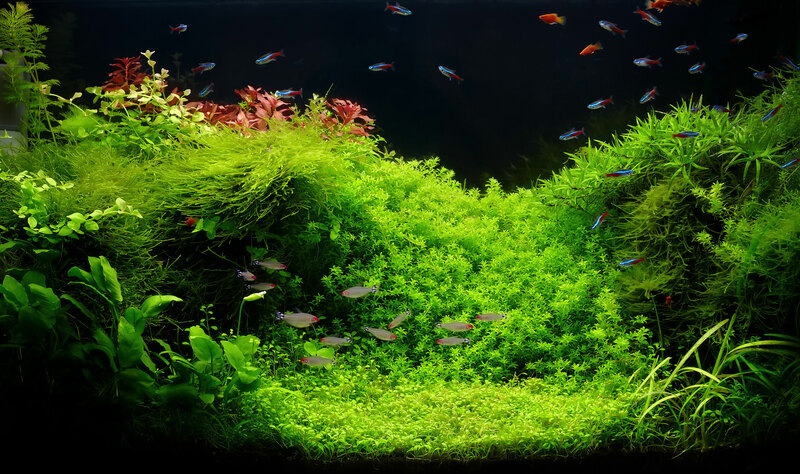 Depending on the type of substrate chosen, they can also support biological filtration. WE HAVE SOME COOL NEWS TO SHARE! LET’S GET TO KNOW EACH OTHER. CONTACT US. If you are interested in business partnership with Aquaforest or have any questions on our offer feel free to contact us. As true passionates we happily provide our partners with any support needed, anytime. Hesitating about cooperation? Share your thoughts with us. 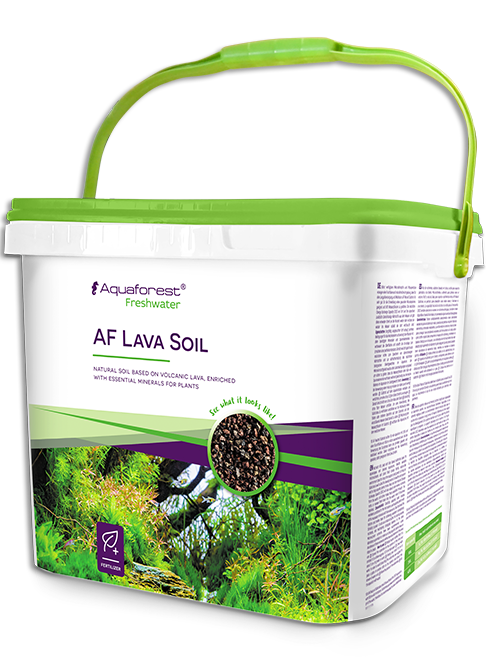 If you need any further information or you are interested in becoming Aquaforest products distributor do not hesitate to call. 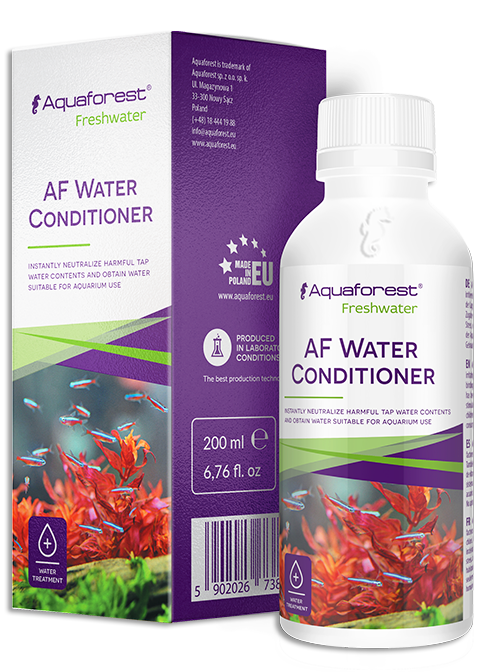 Our team will gladly answer all your questions and help beginning unique experience with Aquaforest Freshwater products.